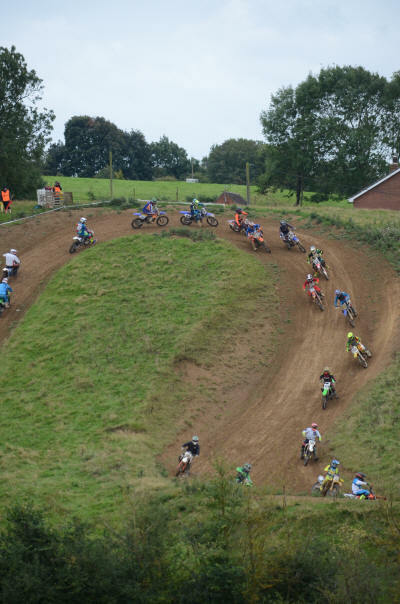 NMCC returned to the legendary Long Buckby National track for their September MX. Despite very wet weather for a few days before in the local area, the hillside circuit was in great condition. On this occasion the track was run in an anticlockwise direction, with all groups enjoying four blocks of races. Experts ran with the Juniors as numbers were a bit light. Michael McClurg still managed to beat himself for the overall despite breaking his Evo Honda in race one and having to get the Yamaha out of the van. 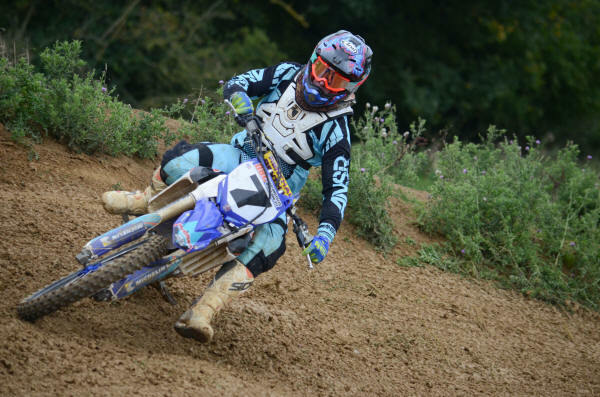 Callum finished first Junior in all 4 legs to claim the top step on the podium. 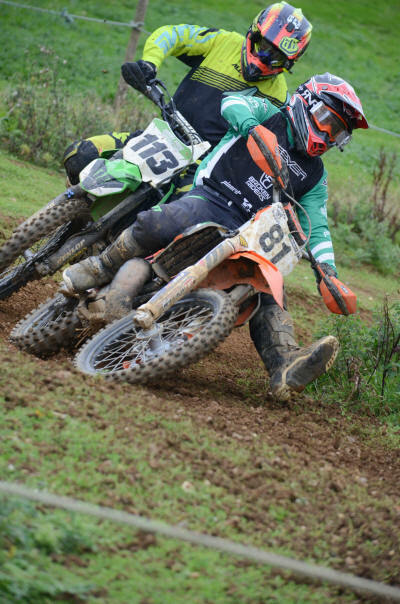 Ricky Scotney finished second overall by a single point from Paul Burdett who’s results got better as the day went on. Fourth place overall went to consistent finishing Brad Willis. Ian Tindle won the clubman category after Miles Woodhouse won the first three legs but failed to finish the final encounter. 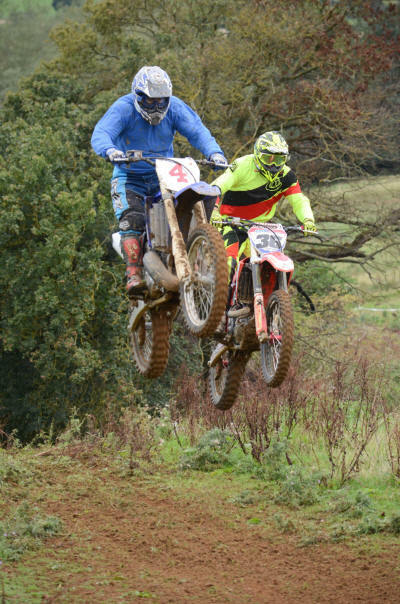 Ryan Gee took second ahead of Dan Pattison. In the Premier Over 40 class Tony Leishman got the nod over Cliff Lester for the overall by virtue of the last race position. Cliff won the first two races after some great battles with Tony, but positioned were reversed after lunch leaving them equal on points. Paul Kroner rode hard for third each time ahead of Lee Keyton. 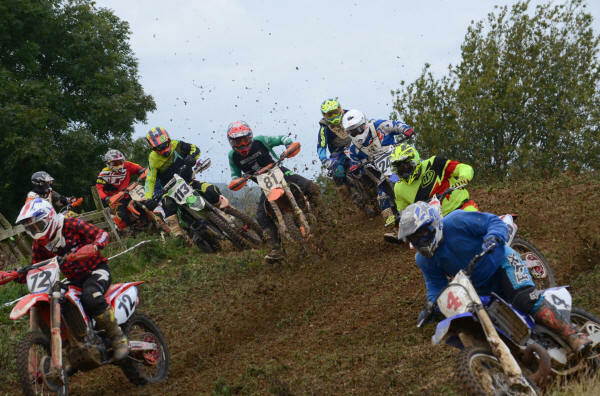 The Elite Over 50 class saw a similar tie on points between Fraser Law and Greg Cox. Greg won the first two races, Fraser taking the final two. 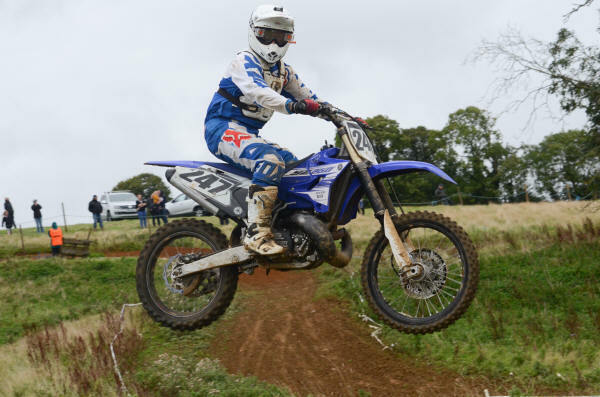 Simon Tucker finished third overall from James Higgins. Reg Willis recovered from problems in race one to win all the rest in the Super Over 60 class. Richard Jochacy took second overall with a race one win, ahead of Trevor Roberts. McClurgs dominated the U40 class. Michael took four straight wins, with Callum taking second each time. Steven Chilvers finished third. 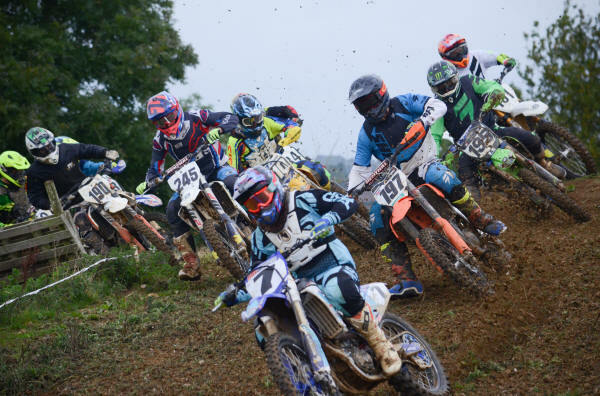 Tony Leishman took four wins in his signature 2 Stroke class, Christian Livesey finished second from Ian Tindle. James Higgins took a popular win in the Workers race, just managing to stay in front of the chasing pack at the flag. no. name r1 r2 r3 r4 total pos. no. name r1 r2 r3 r4 total pos. no. name r1 r2 r3 r4 total pos. no. name r1 r1 r3 r4 total pos. no. name r1 r2 r3 r4 total pos. no. name r1 r2 r3 r3 total pos.